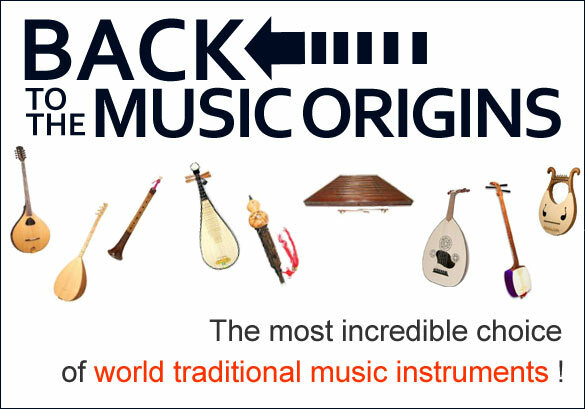 The pipa (Chinese: ; pinyin: pípá) is a four-stringed Chinese musical instrument, belonging to the plucked category of instruments ( / ). Sometimes called the Chinese lute, the instrument has a pear-shaped wooden body with a varying number of frets ranging from 12-26. 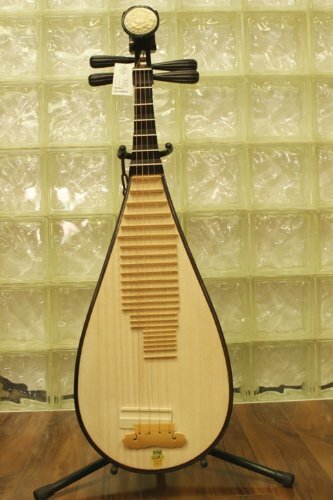 Another Chinese 4 string plucked lute is the liuqin, which looks like a smaller version of the pipa.